Today is the 17th Anniversary of the terrorist attack on the New York Trade Center, with its twin towers. We mourn the loss of the thousands of people who died that day. It was a terrifying moment in history. Denis was due to fly to Medjugorje on the next day, September 12. And of course there were no flights for some time. Life seemed to stand still as we watched the towers burn and crash to the ground amidst the chaos in the streets of New York. Amazingly, we have a testimony, just given yesterday for Fruit of Medjugorje, by a young priest from Scotland, Fr. Francis Trias. And he shares about his experience on September 11, 2001 – when he was about to travel to Medjugorje as well. That pilgrimage itself, was a special experience. 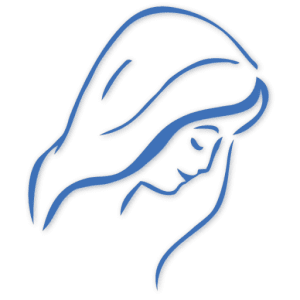 Because I had never experience a Marian pilgrimage, or a pilgrimage as such. And it is very vivid, it sticks in my mind because of the time that it happened. It was at the time of the September 11 attacks. And I remember coming here (Medjugorje) the week after. I remember being surprised that we were able to fly so soon, given the tensions. But I remember going from the tensions back home, from the west, with those horrific images of the destruction of the Trade Center, and then suddenly finding myself here in the tremendous peace of this place of peace. And then St. James Church, celebrating Mass and Confessions, and Adorations! It was tremendous peace in the midst of all that chaos. There was a tremendous peace here. What amazes me is that at the very moment when Satan thought he was triumphing in New York and sending fear over the whole world, in Medjugorje a vocation was being born. God was bringing hope through a young man even when things seemed darkest for the world. “The one who prays is not afraid of evil and has no hatred in the heart…” This is what makes Medjugorje a place of peace. Prayer is the way to peace. 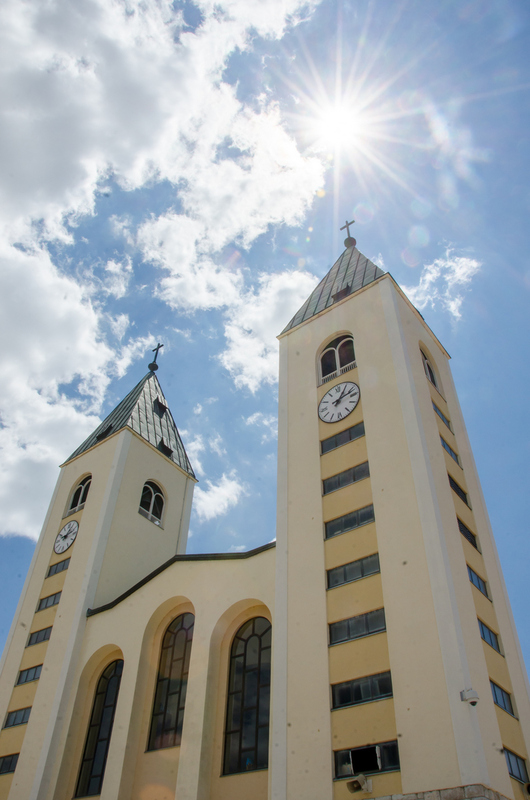 God has a plan for peace that is being unveiled in Medjugorje. Fr. Francis is a piece of that plan, a fruit of that plan, a priest for the new days that Our Lady says are coming!! Thank you, dearest Mother, for your twin towers of peace!! PS. Fr. Francis Trias’ testimony will air in October!! Stay tuned! Thank you for any help you can give us!! https://marytv.tv/wp-content/uploads/2016/12/MaryTV-Logo.jpg 700 700 Cathy Nolan https://marytv.tv/wp-content/uploads/2016/07/weblogo_sm_1.0.png Cathy Nolan2018-09-11 00:04:112018-09-11 00:04:11Twin Towers!! To breathe in Our Lady’s words! The Most Holy Name of Mary!